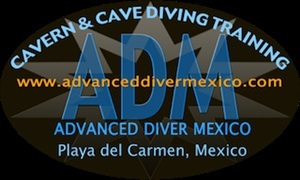 ADVANCED DIVER MEXICO - Cave and Technical Diving Training in Riviera Maya, Mexico. 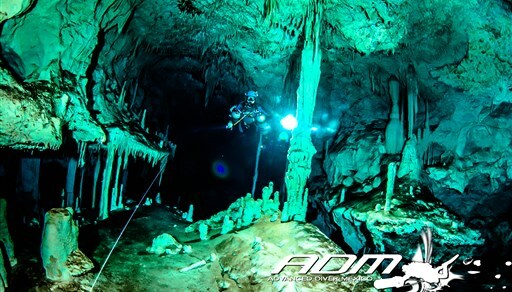 ADM Teach and promote safe Cave and Technical Diving practices, as well as cave awareness and conservation. 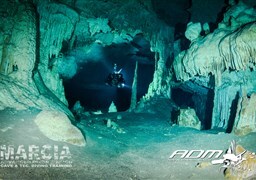 ADM is a diving facility dedicated to teach the art of Cave diving. 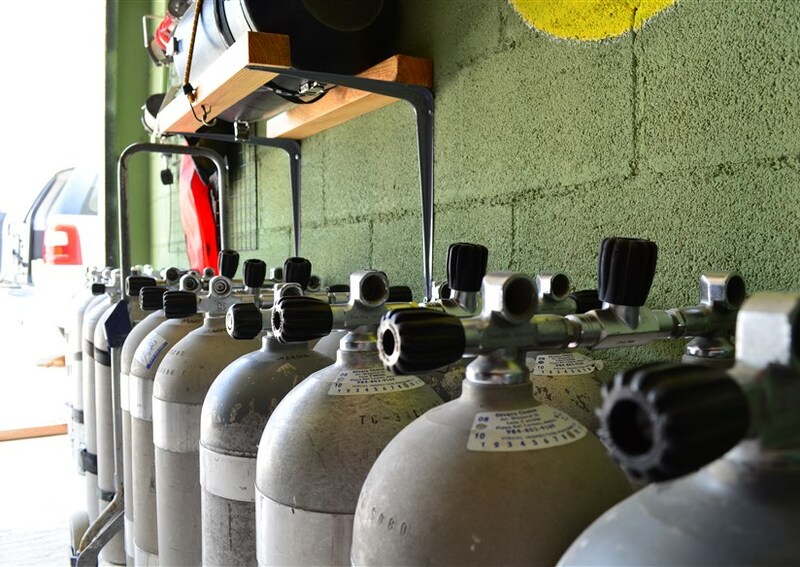 MISION: ADVANCED DIVER MEXICO was created to increase the quality and diversity of aquatic education, ADM is prepared to redefine the nature of aquatic activity in three specific areas: education, research and exploration. 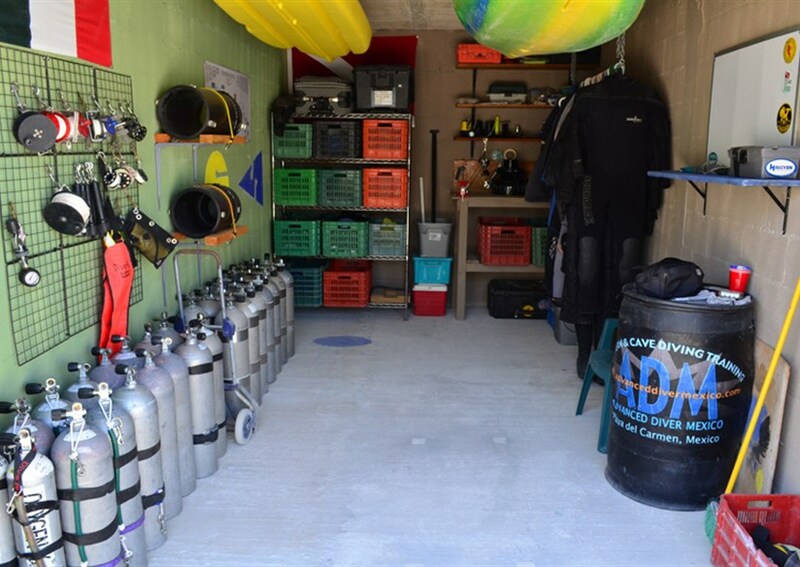 ADVANCED DIVER MEXICO Located in the heart of Playa de Carmen. 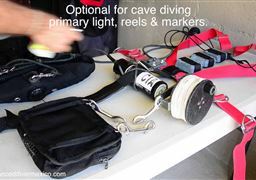 Private Cave diving training and guiding, one man training facility, Equipment, DPV´s rental. 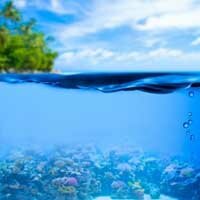 About me Welcome to my world! 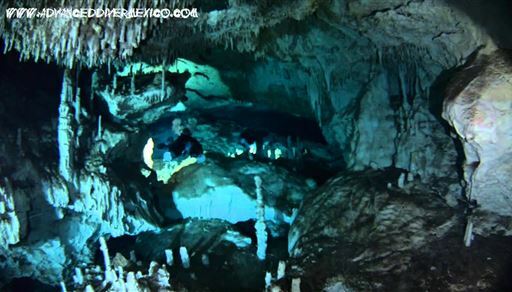 In my webpage you will find information on all the courses and guiding I offer as well as information on my latest cave photos and videos. Cavern to Full Cave cert . . and beyond! 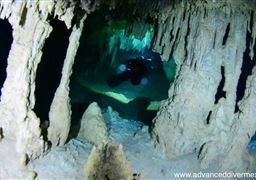 I first tried diving in the cenotes in 2009 while getting a PADI Cavern cert. 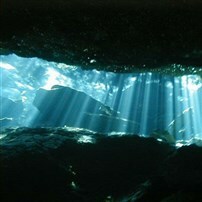 Since then, having gotten the cave bug, I have gotten Full Cave certified, as well as three or four advanced certs. 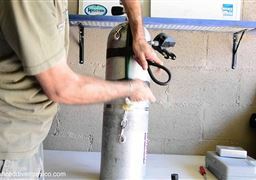 All certifications from Full on have been with Marcia at Advanced Diver Mexico. He is beyond fantastic, and extremely knowledgeable. In addition, he will make you feel like you are a close friend- while training you to do one of the most dangerous sports in the world. 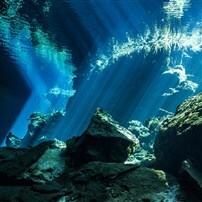 I have been involved with several other instructors in the Yucatan and can say he is the one I asked to train my son, as well as two of my close friends. He will get them trained safely. Give him a try! 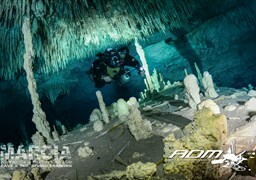 Tomé la IANTD Cavern & introducción a campo de cueva con ADM en 2015 Marzo con MARCIA como el instructor. Me quedé muy impresionado con el nivel de instrucción. Aquí se hace hincapié en la capacitación y cumplen con los estándares, y no en conseguir un certificado lujoso. 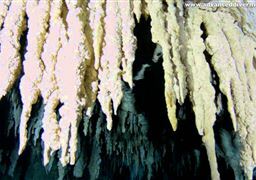 Así que se paga sin embargo muchos días, se requiere para que cumplan las normas de ser un buceador seguro de la cueva. No es fácil, pero si lo que quieres es con seguridad participar en el deporte, es la única manera de ir. Después del curso, pasé 2 días en inmersiones guiadas con MARCIA y lo pasamos fenomenal vez poner en práctica las habilidades que aprendimos. 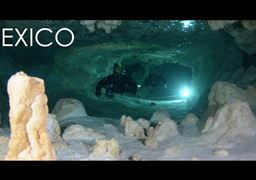 MARCIA era genial por ser paciente y hizo que la experiencia sea agradable, aún así nos dio recomendaciones sobre cómo mejorar como buzos de la cueva. 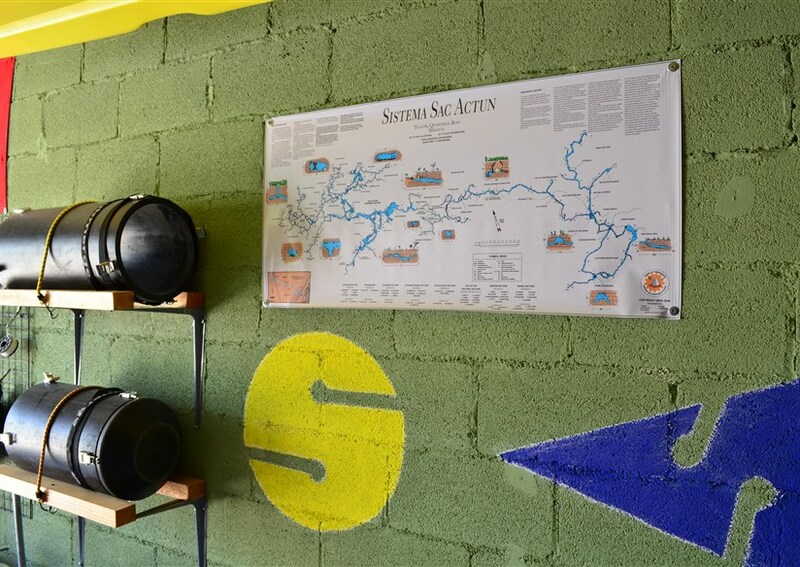 Además, después del curso MARCIA hizo todo lo posible para ayudarnos con nuestros planes futuros de viajes!